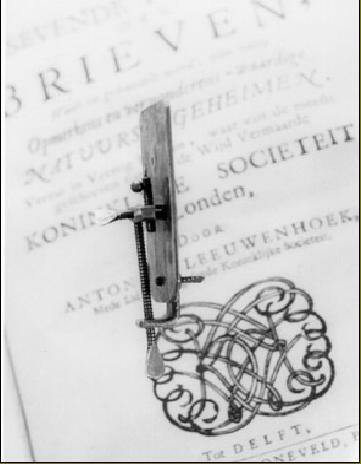 It is impossible to link the words "Delft" and "microbiology" without first thinking of Antoni van Leeuwenhoek. He was born and brought up in Delft. Indeed, his birth was registered on the same page of the city registers as that of another of Delft's famous sons – Johannes Vermeer. 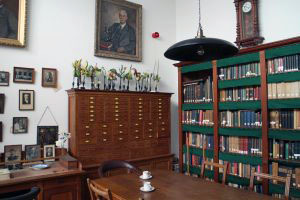 However, despite the fact that van Leeuwenhoek used the small microscopes he produced to observe cell structures, and then "little animals" (bacteria, yeast), thereby "inventing" microbiology, he was not a teacher, left no followers in the city, and it is sadly not possible to link current Delft microbiology back to him. 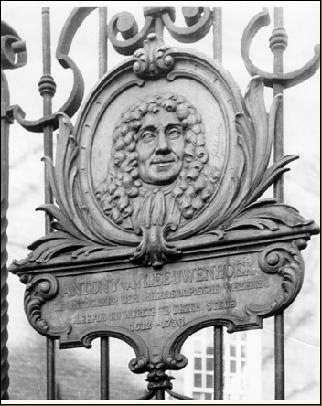 Anthoni van Leeuwenhoek is buried in Delft.